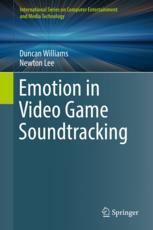 Lots of writing is now coming out, including my book with Newton Lee (former game designer for Disney) on emotion in video game soundtracking, with many excellent contributions from colleagues both in the UK and further afield. This is available in a hard copy for 25 quid, or electronically from the Springer website. My thanks to all the contributors! Also out this month is my chapter on Brain Computer Music Interfacing for the CRC/Taylor and Francis Handbook on BCI, rather more expensive I'm afraid, and two new co-authored journal articles in the IEEE Transactions on Affective Computing, and the Taylor and Francis Digital Creativity journal. 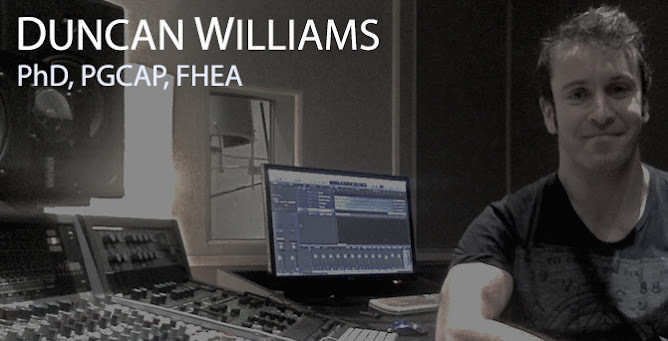 Full details on the writing page of my site.